You’re spending too much time compiling business information yourself or waiting for someone to do it for you. You need to gain quick insight into your financial standing and market status without spending hours, or days, pulling it together, so you can get back to working strategically. When everyone starts compiling data by copying and pasting, it reduces effectiveness, leads to errors and worst of all, introduces discrepancies in the results. 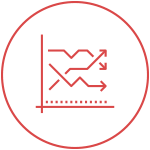 All groups need to quickly identify trends, spot anomalies and take corrective actions based on the same accurate, current data—not their feelings. Your people need to be empowered to make decisions, but your complex reporting environment is holding them back. 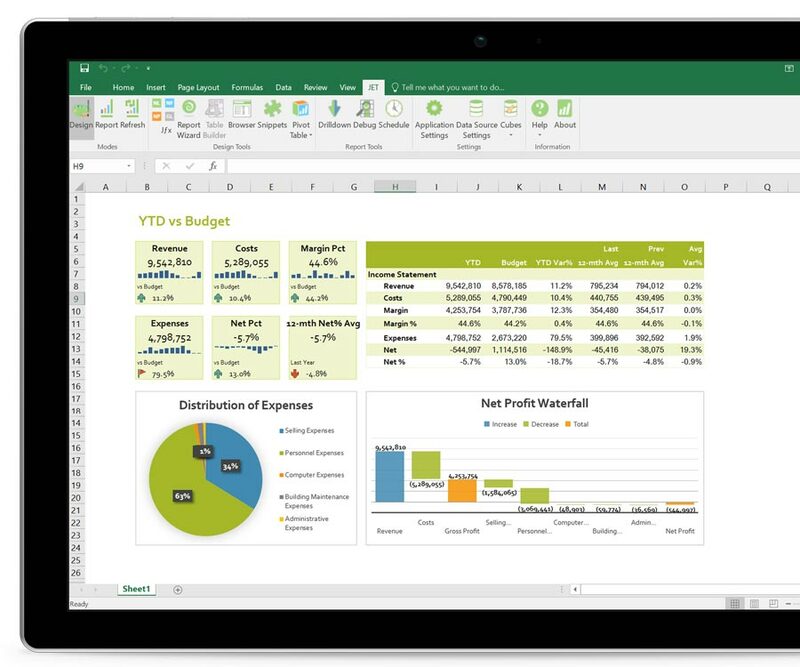 To ensure user adoption, employees need a familiar environment, like Excel, and a support team committed to their success. 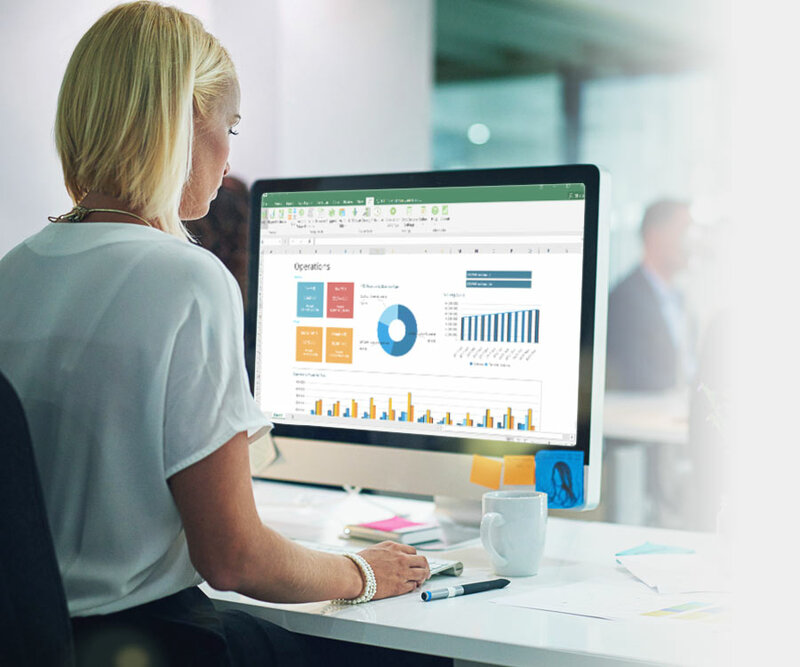 Fast, flexible reporting and BI solutions that everyone in the organization can use from anywhere. 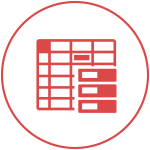 A company overview dashboard allows you see the big picture of your entire organization from finance and operations to sales and marketing. Don’t see the data or information you need? Modify this dashboard or build another one in minutes. 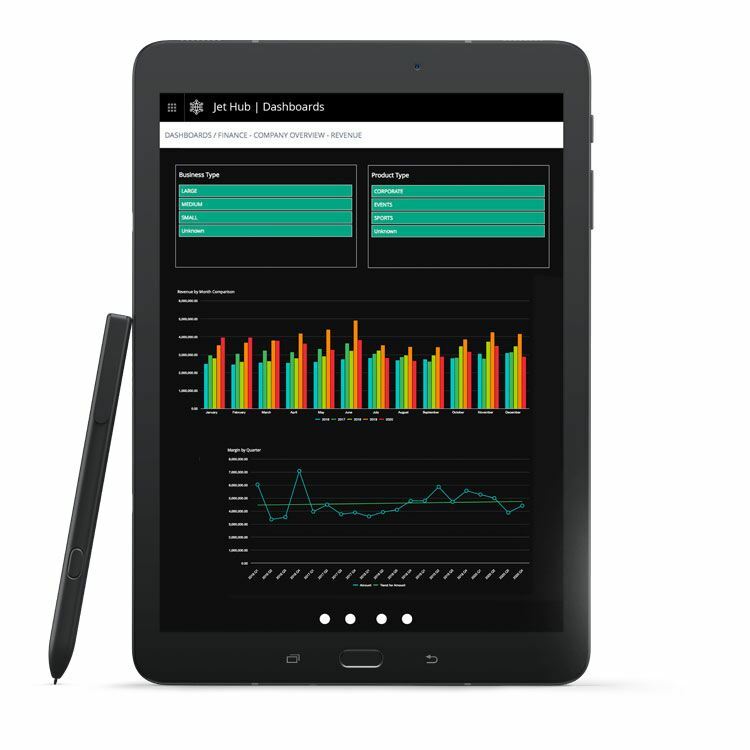 Watch this webinar to learn how you can build a dashboard in under 5 minutes. 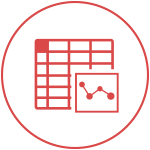 Jet’s reporting and analytics solutions are optimized for fast and accurate insight, so you know you are making decisions from the right numbers. 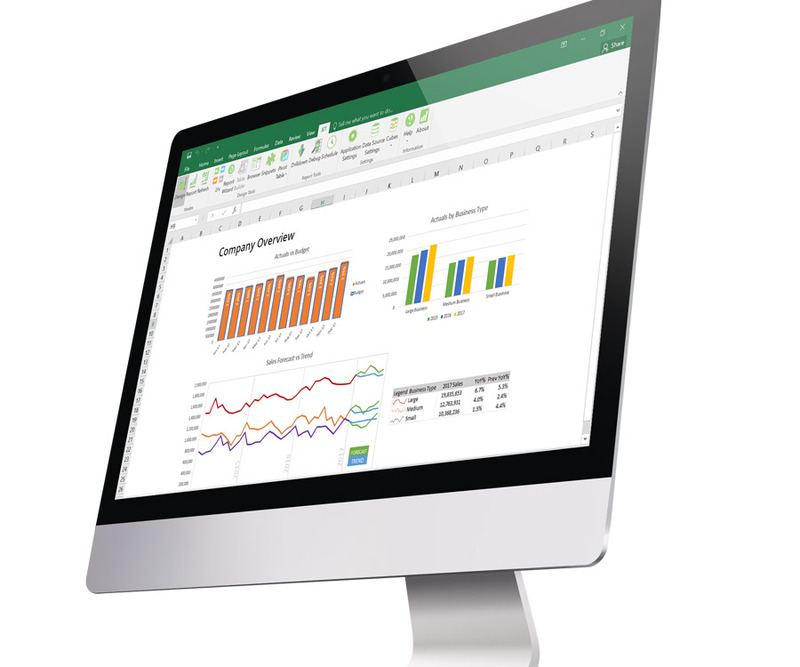 From financial-driven CFO dashboards to detailed operational reports with transaction level drill-down details – you will get any report you need, exactly the way you want to see it, directly inside of Excel. How Are We Tracking YTD? Whether it is budget vs. actuals, a projected income statement, or a snapshot of your sales performance, Jet will give you any of the data you need to see. In addition, you can finally be sure everyone will be working from the same, accurate numbers no matter where they are through a complete web portal with a collaboration and sharing solution. Accurate data is the non-negotiable cornerstone of any business intelligence effort. BI will give you an effective data governance roadmap, but it needs to be executed in a meaningful way for your users and your business goals. The Jet Advantage Speaks for Itself – Our User Roster is 219,150 and Growing!